The BEST! 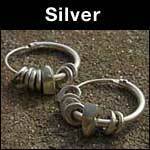 British handmade stud, hoop and drop earrings at prices you can afford and also fully guaranteed. 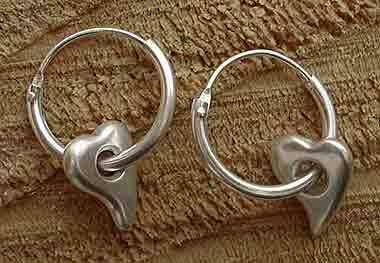 At Love2Have we have put together a range of unusual and unique UK made designer earrings that you won't find on our high streets. Our women's handmade silver earrings go with just about any outfit, which is why we have put together this diverse and unusual choice all made by UK based female designers and specially hand-picked for women. 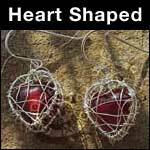 We have attempted to source some unusual designs that are not readily available from anywhere else. 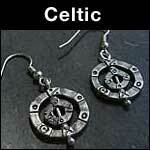 There is something here for everyone from clean and contemporary styling, all the way to the historical with our Celtic earrings.